Ohio County is a county located in the state of Kentucky. Based on the 2010 census, the population was 23,842. Ohio County was formed in 1798 from land taken from Hardin County. The county seat is Hartford. The county is named after the Ohio River, which originally formed its northern boundary. Ohio county is named for the Ohio River, which originally formed its northern boundary, but lost its northern portions in 1829, when Daviess County and Hancock County were formed. Ohio County was formed in 1798 from land given by Hardin County. Ohio was the 35th Kentucky county in order of formation. This county is located in the Western Coal Field region of the state. The first settlements in Ohio County were Barnetts Station and Hartford. In 1865, during the American Civil War, the courthouse in Hartford was burned by Kentucky Confederate cavalry because it was being used to house soldiers of the occupying Union Army. The county records were removed first and preserved. Ohio County is famous for its coal mines, which in the 1970s produced much of the nation's coal. Ohio county is a dry county, which means that the sale of alcohol is restricted or prohibited. As reported by the Census Bureau, the county has a total area of 596 square miles (1,540 km2), of which 587 square miles (1,520 km2) is land and 9.0 square miles (23 km2) (1.5%) is water. 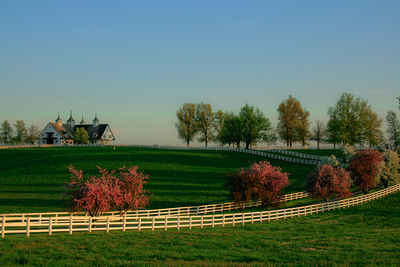 It is the fifth-largest county by area in Kentucky. The elevation in the county ranges from 365 to 800 feet above sea level. 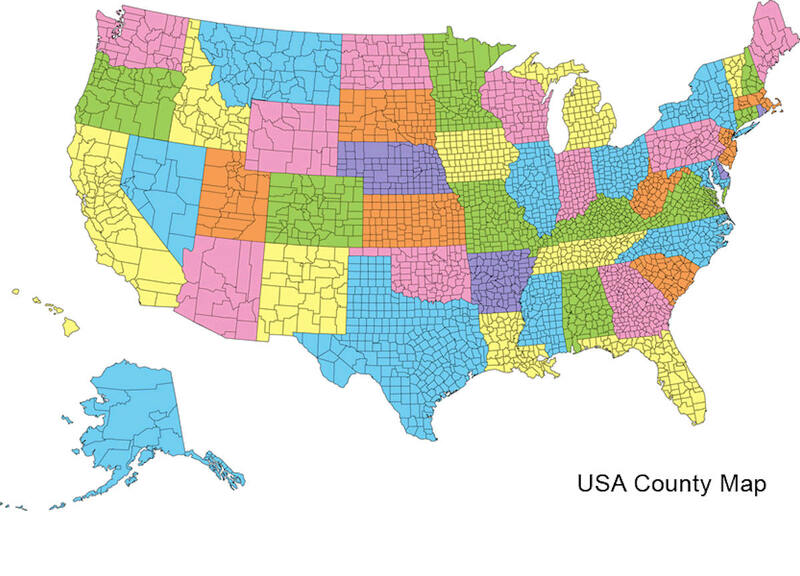 In 2000 the county population was 22,916 in a land area of 593.79 square miles, an average of 38.6 people per square mile. The county seat is Hartford. Ohio county is located in west Kentucky. This county is part of the Western Coal Fields region of Kentucky. Much of Ohio County is farmland and the eastern and northern parts have rolling hills. 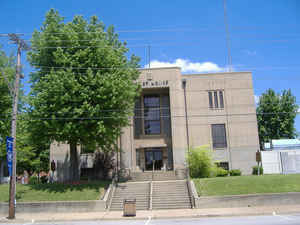 Ohio county is the fifth largest county in Kentucky. The Green River includes most of the southern and western borders.